This weekend I had the pleasure of attending A Refreshing Spring Brunch at The Cook’s Warehouse hosted by the founder and CEO Mary S. Moore. 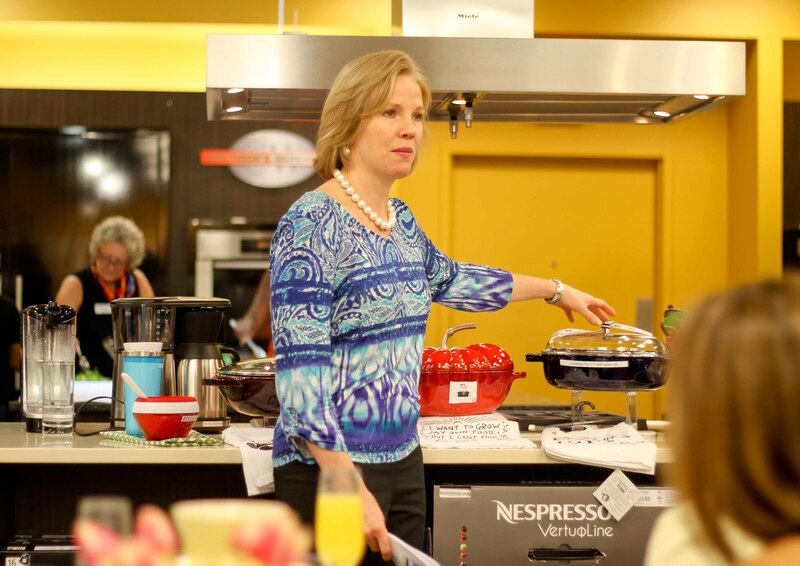 The Cook’s Warehouse has 3 locations in the Atlanta metro area; it is Atlanta’s “premier gourmet store” which sells cookware, kitchen accessories and electrics and specialty items. It has a cooking school where a wide variety of cooking classes are offered and demonstrations are held. 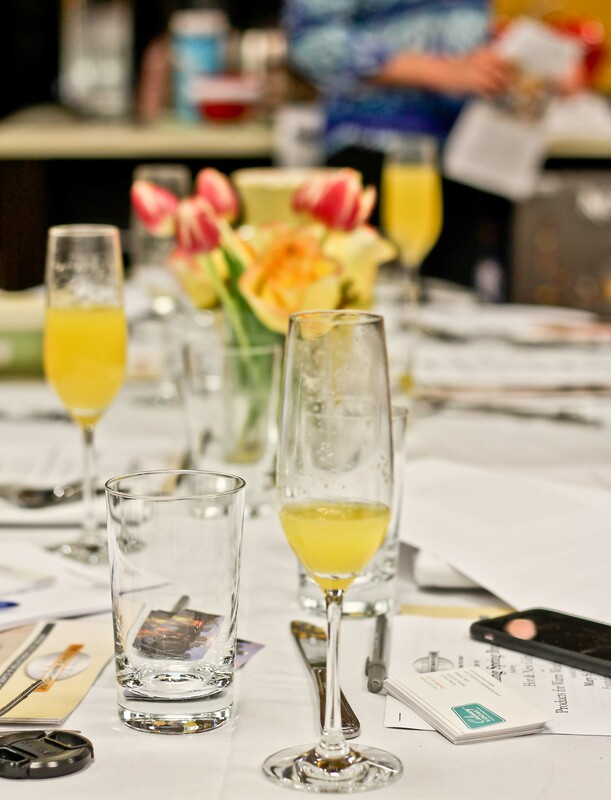 They also host private events as well as cookbook signings. 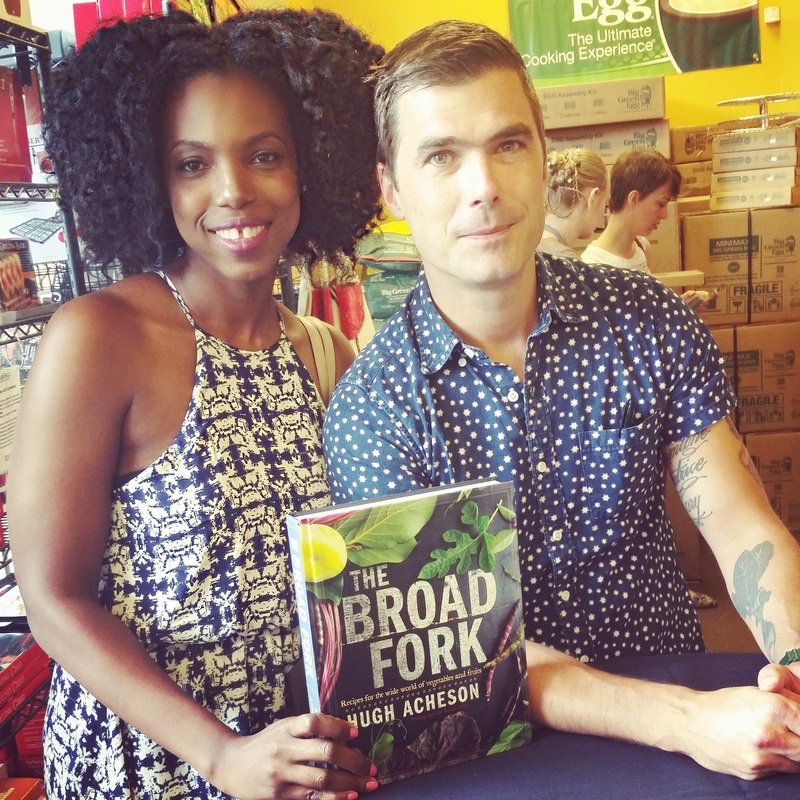 Immediately following our brunch Chef Hugh Acheson, a Top Chef Judge and owner of 4 restaurants in Georgia, was showcasing recipes from his new cookbook The Broad Fork as well as signing copies. We chatted a little and tasted his amazing food! It was good, I don’t like beets but he may have changed that! 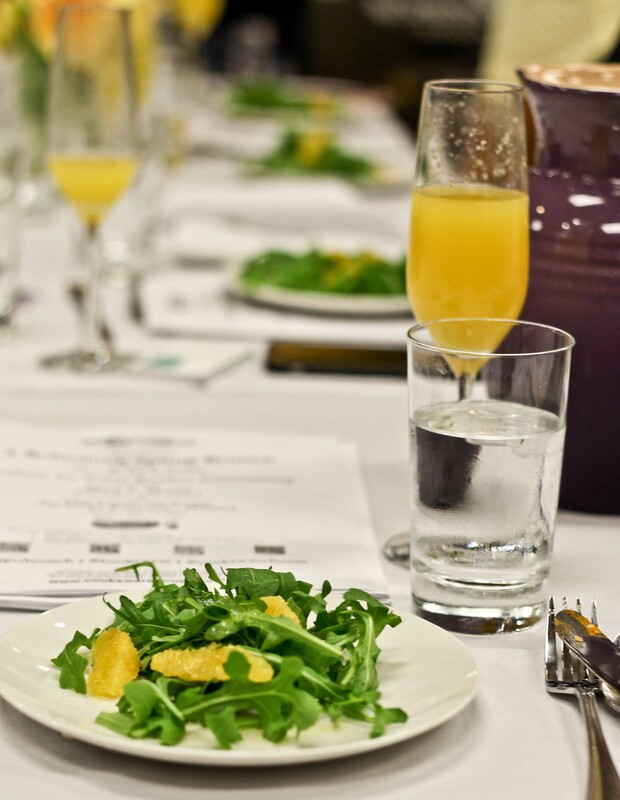 The Cooks Warehouse hosted us at their Midtown location, where we sipped on mimosas and dined on dishes that were being demonstrated by Chef Jennifer Hill Booker in their state of the art kitchen. Chef Jennifer, who is the author of Field Peas to Foie Gras: Southern Recipes with a French Accent, believes that “food should taste like food” and boy did she prepare a delicious spread. 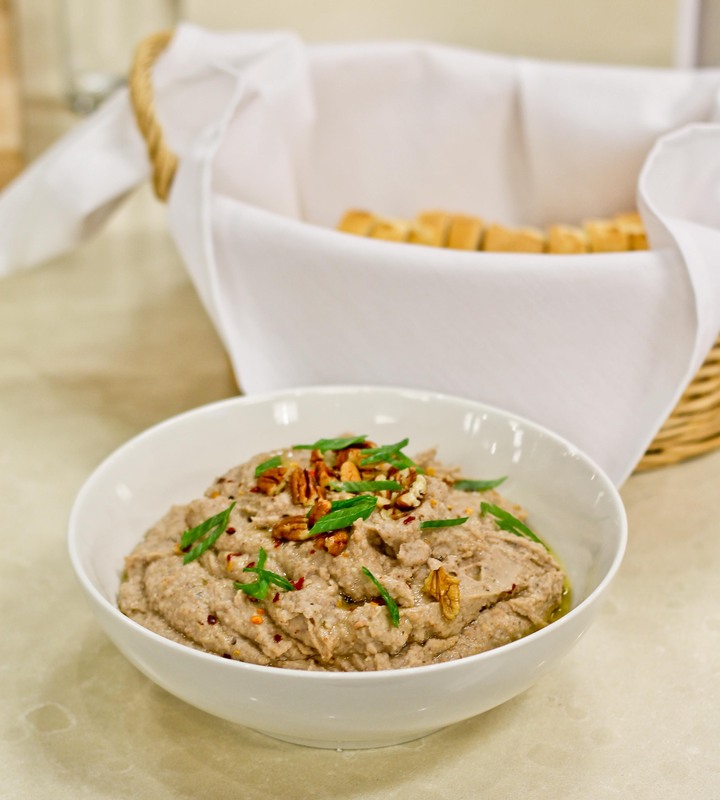 I absolutely loved her spin on hummus by making it with black eyed peas instead of chick peas; it was divine as was her pimento cheese spread. The highlight of the meal was her Spring Omelet Roll, which you would probably remember from me posting it on my Instagram. 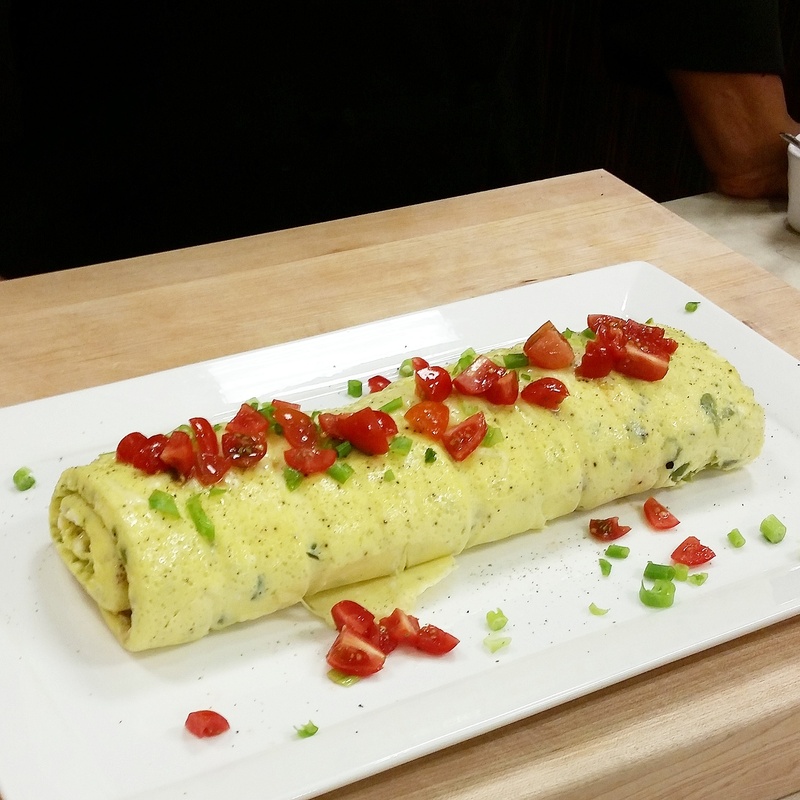 The omelet roll was stuffed with cheese, black pepper bacon and diced peppers; the flavors danced across my tongue. I was truly surprised at how good it was! I plan on sharing this recipe soon as we were given her recipe! ZOKU ICE COFFEE MAKER: Ice coffee is usually a pain to make as you have to cold brew the coffee which takes hours. If you try to chill hot coffee with ice it dilutes the coffee. 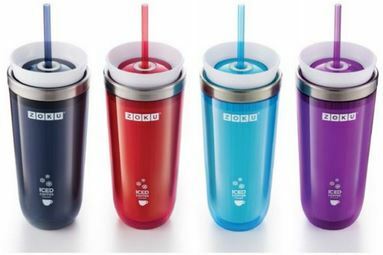 With the Zoku Ice Coffee Maker you pour hot coffee into the chilled mug and just like that you have iced coffee! STAUB UNIVERSAL PAN: I highly recommend adding a cast iron pan to your collection. 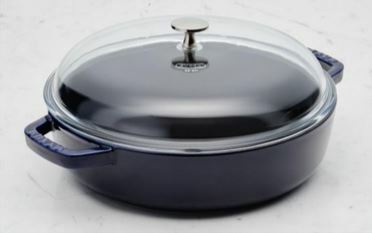 Cast iron retains heat well and this pot can be used on the stove top or in the oven; it is heat safe up to 500 degrees. 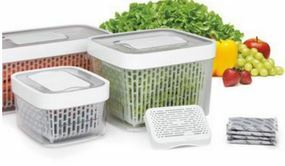 OXO GREENSAVERS: I love fresh fruits and vegetables but keeping it fresh can be very challenging. The Oxo greensaver has an all natural, non-toxic carbon filter that shows down spoilage and helps to keep fruits and vegetables fresher longer. The also have elevated, removable baskets which not only promotes proper air flow but can be used as a colander to rinse fruits and vegetables. 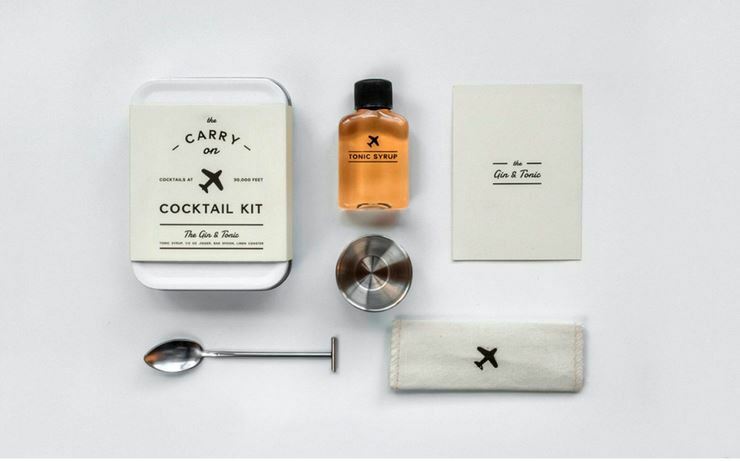 CARRY ON GIN AND TONIC KIT: How adorable is this carry on kit which comes with all the tools to make a cocktail on-board or anywhere! It even comes with a craft tonic syrup. JOSEPH JOSEPH MULTICOLORED TWIST WHISK: For the same price as you would pay for one whisk you get two! The innovative design combines two whisks in one. 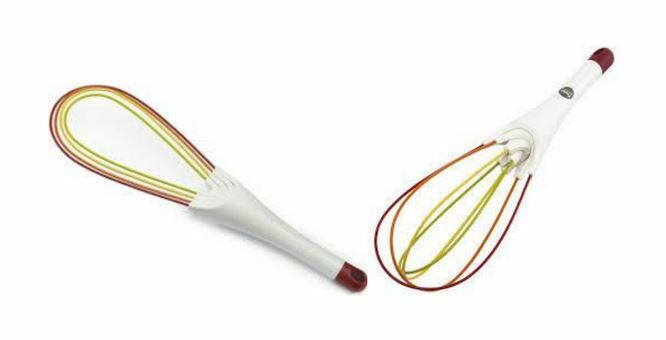 A flat whisk which is perfect for making sauces or gravy, then with a simple twist it transform into a balloon whisk which is perfect for whisking air into egg whites. I love that it can be closed flat which makes it easy to store in a drawer. Stop on it to Cook’s Warehouse or visit their website for this and many more! They have 3 convenient locations in Midtown, Decatur and East Cobb. I was not compensated for this post but did receive a complementary meal. All opinions are mine!